"Quality is not an act; it is a habit." A durable epoxy skin protects the honeycomb core of our stone panels with a waterproof barrier. Our stone panels have sixty times the impact strength of solid stone slabs. 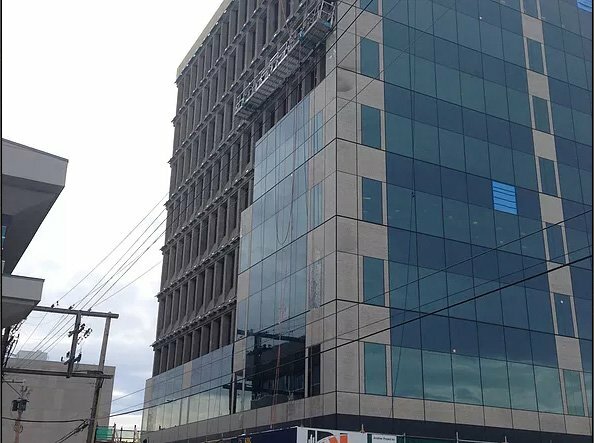 Tests and certifications such as NOA , ASTM, and NFPA have been successfully completed, yielding the highest performance in the industry for our lightweight stone panels. Our thirty years of intense experience have allowed us to develop and refine strict quality-control procedures, resulting in the creation of superior lightweight stone panels. Major enterprise-level clients trust Stoneworks Inc. and our Trimstone stone panels to consistently produce a high-quality product. 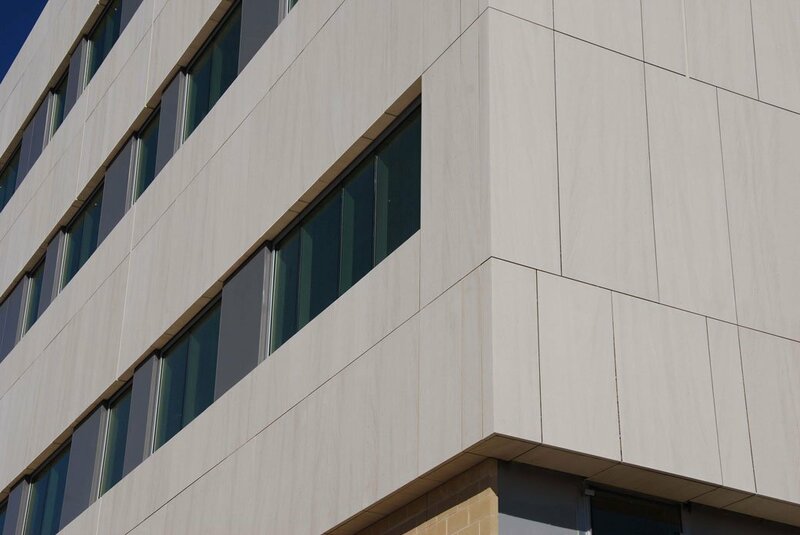 The lightweight nature of our stone panels reduces installation costs between 20%- 50% on average. Specialized anchoring systems allow for quick and easy installation. 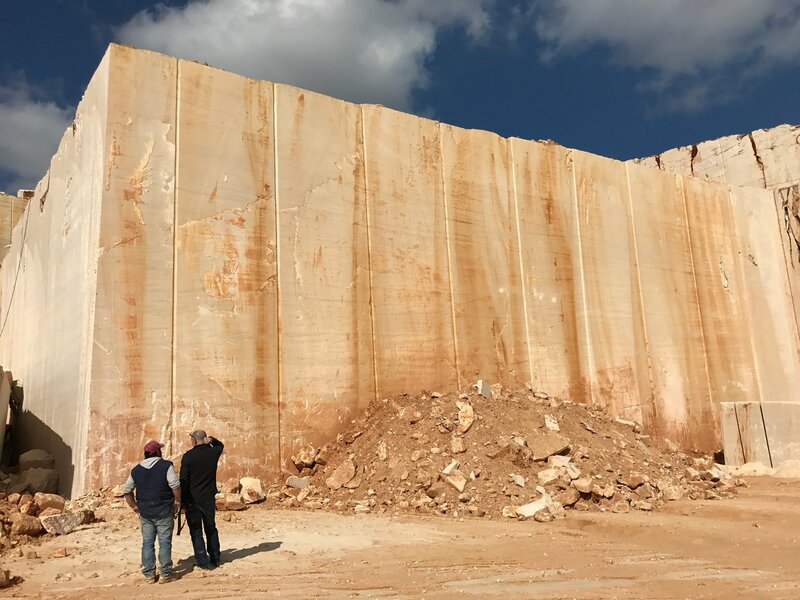 Using advanced technology and modern production techniques, Stoneworks Inc. is able to meet even the tightest production schedules with Trimstone stone panels. Stoneworks Inc, the producer of Trimstone panels, has been a part of the natural stone industry since 1984. For almost a decade, our corporate focus has been on manufacturing lightweight architectural stone panels. Stoneworks Inc. has placed great faith in the reliability of American suppliers and workers. 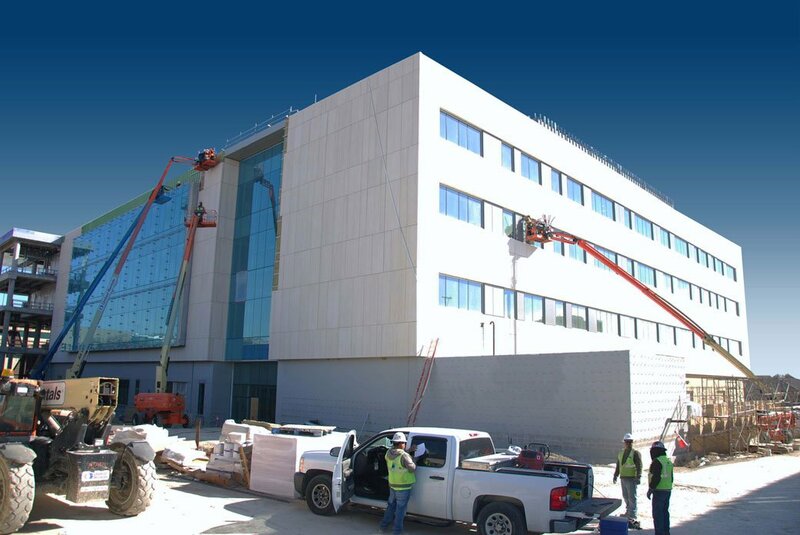 We are located in Miami, FL, where we exclusively manufacture Trimstone lightweight stone panels. of significant savings in overall weight. © 2018 Stoneworks Inc. All Rights Reserved.